After taking so many photos I found it so hard to chose just one for this post, but here it is! 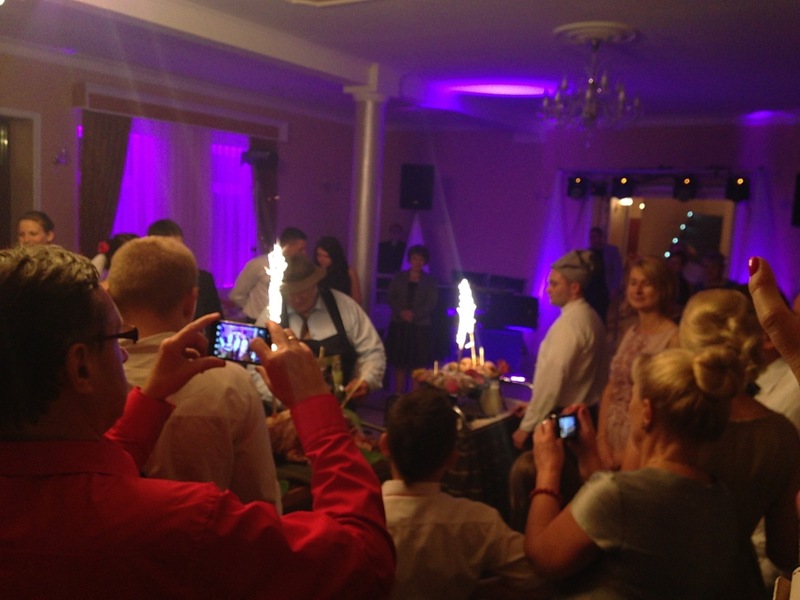 Polish weddings are something else, I’ve had so much fun – with so many surprises! This wasn’t a cake with sparklers in it, it’s a boar.. with sparklers in it.. that the grandad of the groom hunted.. and brought out at 1am. An amazing experience, everyone was so welcoming. I’ve never been spun round dancing so much in my life! Wonderful!